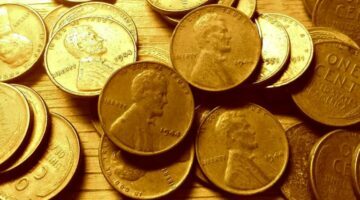 1943 Copper Penny Value: How To Tell If You Have The Rare 1943 Penny Worth $85,000… Or More! 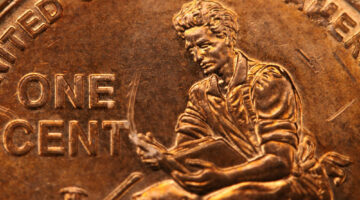 Have you heard about the rare 1943 penny worth 6 figures in the news? It’s true, you can find these pennies in everyday pocket change! 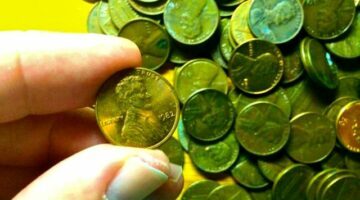 Here’s how to tell if you have one, how to find it (and other rare pennies), and how to spot a fake 1943 copper penny. Some 1970 pennies are valuable. Here’s why they’re worth so much, especially the 1970-S penny! See the 1970 penny value today, including the 1970-D penny as well. Have some 1959 pennies and want to see what they’re worth? Here’s the current 1959 penny value, how many were made, and why you should keep these old pennies! Have a 1941 penny and want to find out more about it? 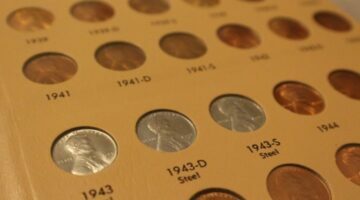 We’ve got all the info about 1941 pennies, including how many were made and their values, right here! Have you found a 2009 penny with a special design on the tails side? Wondering what the 2009 penny value is today? 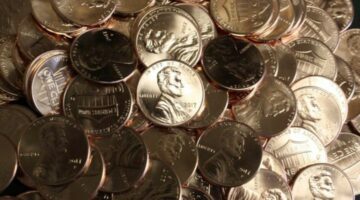 Here’s everything you want to know about the 2009 Lincoln penny, what it’s worth, and some 2009 Lincoln penny errors to look for. Have any 1931 pennies? Looking for the 1931 penny value? 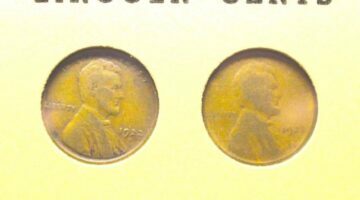 See what your 1931 pennies are worth, how many were made, and why the 1931-S penny is so valuable. Want to know about the 2017 penny value? Do you know why some 2017 pennies have an unusual P mintmark from the Philadelphia Mint? Here’s the reason why… and what the 2017 penny is worth if you have one. The 1982 penny symbolizes when the U.S. Mint stopped making copper pennies and started making copper-plated zinc pennies. Here are the 7 types of 1982 pennies you can collect — and what they’re worth. See the 1944 penny value. Do you have a 1944 penny silver in color? 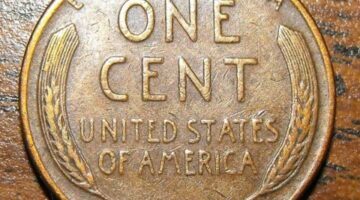 Find out here if it’s worth just a few cents, or if you’ve got a rare 1944 steel penny worth $100,000! Have a 1943 penny? Want to see if you’ve hit the big bucks? 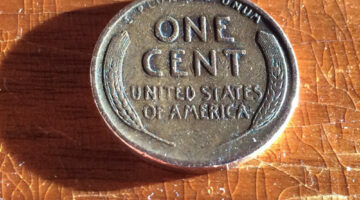 Here’s how to tell common 1943 pennies from the rare ones. Plus info on what they’re worth. Have a 1922 penny? Curious what it’s worth? Here’s everything you want to know about 1922 pennies, including the rare & valuable 1922 plain penny and how to tell if you have one.